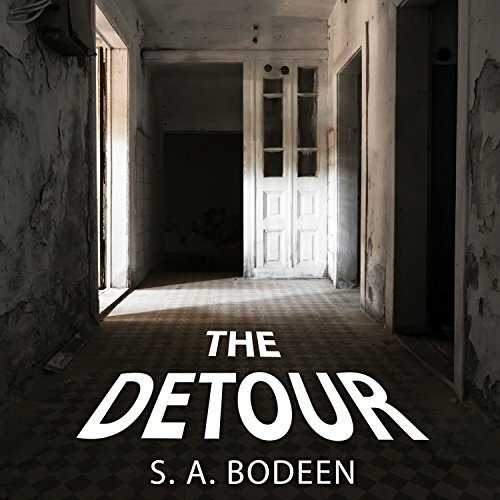 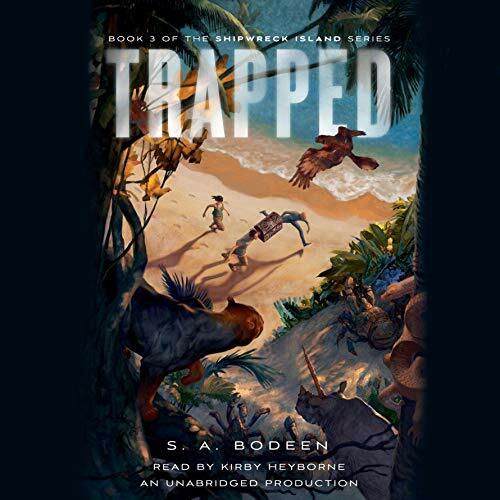 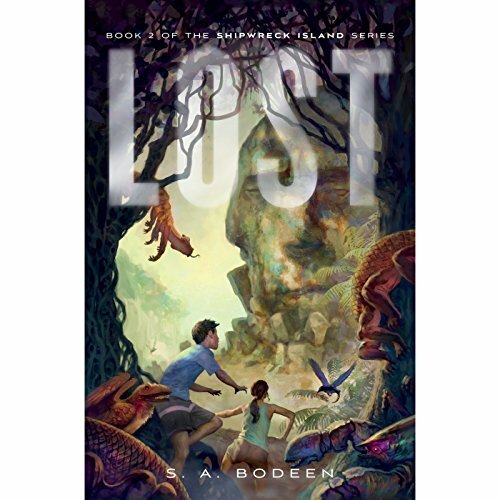 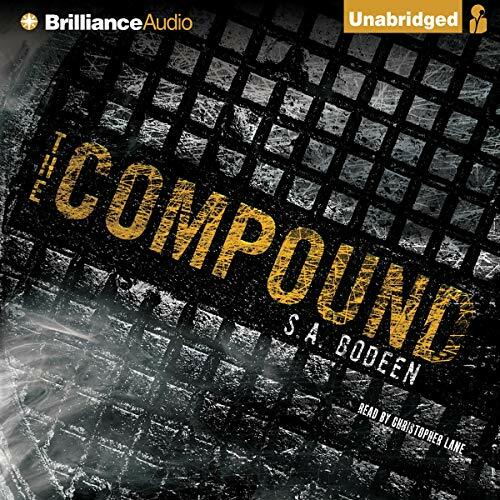 S.A. Bodeen is the author of the acclaimed YA novels The Compound, The Gardener, The Raft, and The Fallout. 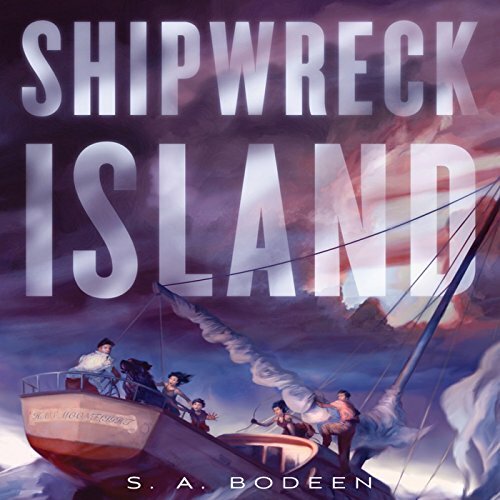 She is also the author of the Shipwreck Island series for middle grade readers. 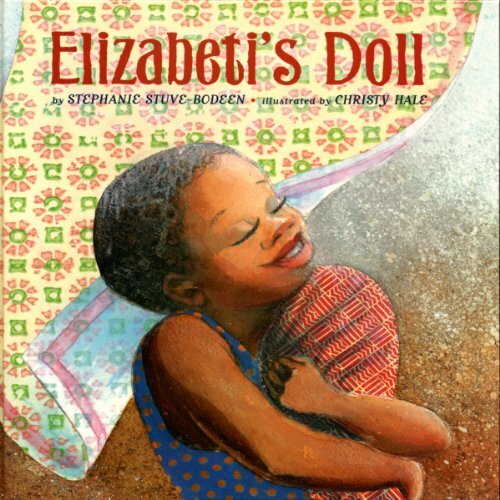 Raised on a dairy farm in Wisconsin, she was a Peace Corps volunteer in Tanzania, an experience which inspired her to write Elizabeti's Doll, her first award-winning picture book. 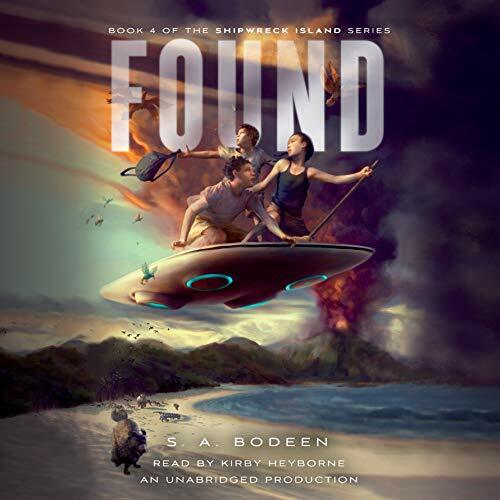 She has a BS in education, an MFA in writing, and has lived in eight states, two African countries, and on a remote Pacific atoll. 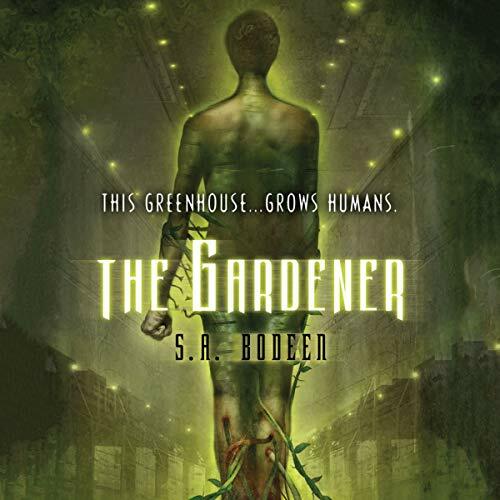 She currently lives in the Midwest and travels the country doing school visits.